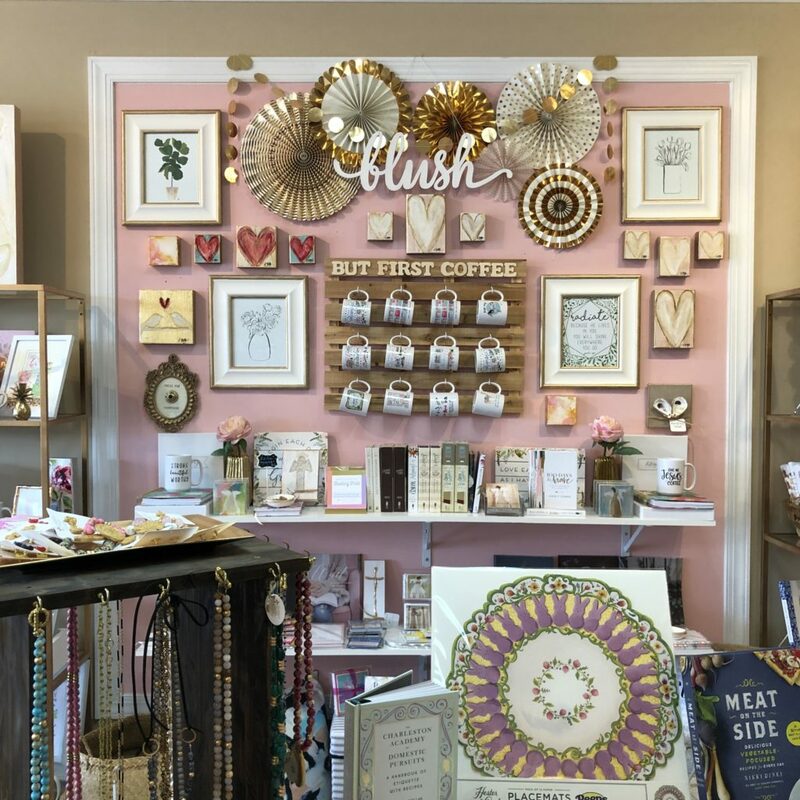 Tucked away in the heart of Lexington, you can find one of the best local gift shops around: Blush Boutique & Home. 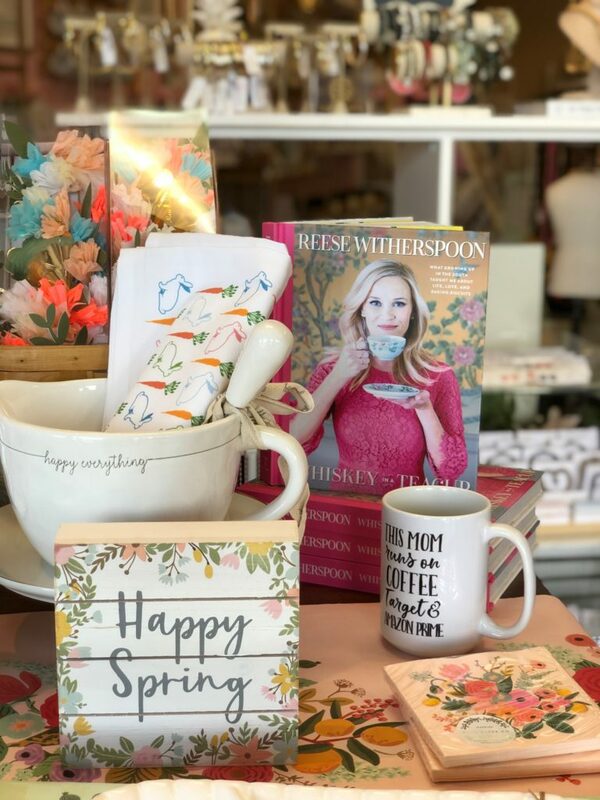 Owned by mother daughter team Stephanie and Sammie, Blush Boutique & Home will be celebrating five years of business this Saturday, April 6 from 10am until 4pm. Stephanie and Sammie decided to open up their shop five years ago to provide a shopping experience for those looking for a unique gift for the special people that they wish to celebrate. 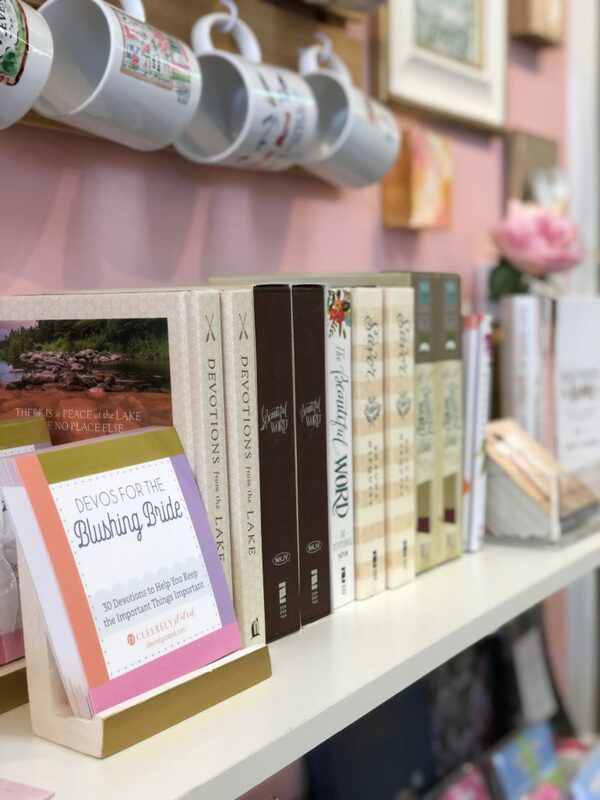 Whether you’re looking for a gift for a bride-to-be, for Mother’s Day, or a birthday, you’ll be able find something wonderful at Blush Boutique & Home. They were voted Best Unique Gift Store in the 2017 Best of Lexington Awards, and it’s easy to see why. The shop is filled with so many great items to peruse and purchase! You’ll find accessories, home decor, drink ware, paper goods, beauty items, and more inside the store. When you pair all that they offer with their incredible customer service, you have the recipe for a perfect place to shop for gifts for any occasion. The best part about their shop? Stephanie and Sammie love to showcase local artistic talent. One unique way that they choose to support local artists is by holding a variety of classes and events at their store. 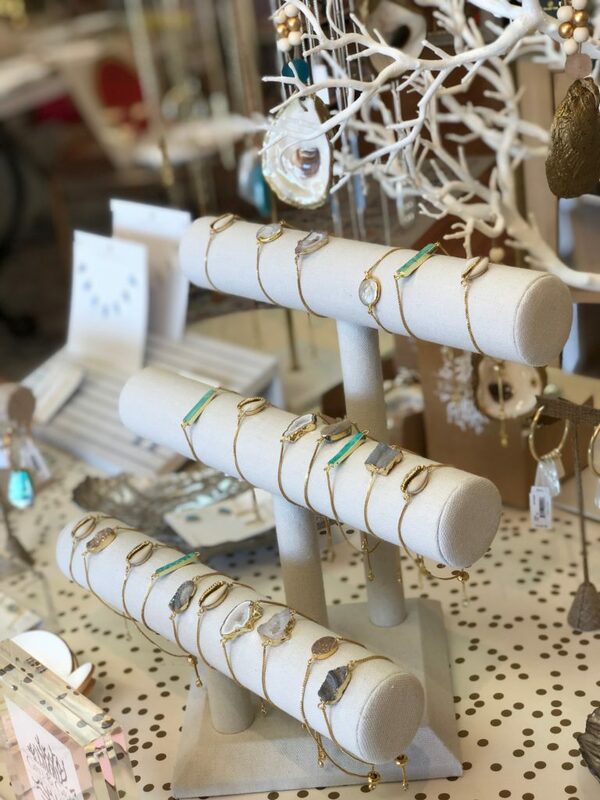 Be sure to celebrate with Blush Boutique this weekend in their shop in Lexington! They’ll have sweet treats from Izzabee’s Confectioneries, bubbly from The Bubbly Bus, giveaways, swag bags, and so much more for you to enjoy. Stop by between 10am and 4pm to join in on all of the fun! 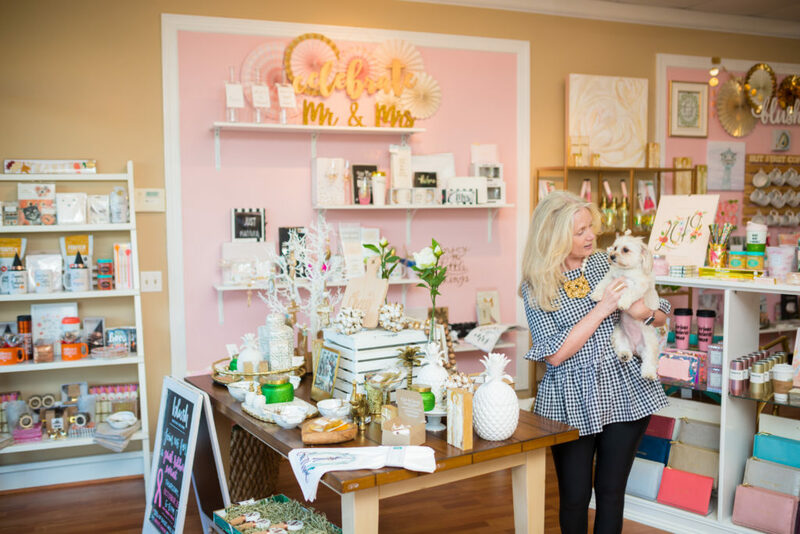 Visit Blush Boutique & Home online and follow along with them on Facebook & Instagram to learn more about their shop.